This adorable and fancy little gentleman showed up in my mailbox today! 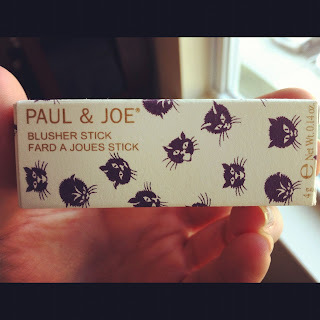 Part of Paul & Joe's limited edition Spring collection, I've picked this up for a friend's birthday. Said friend happens to be a cat lover, much like me! 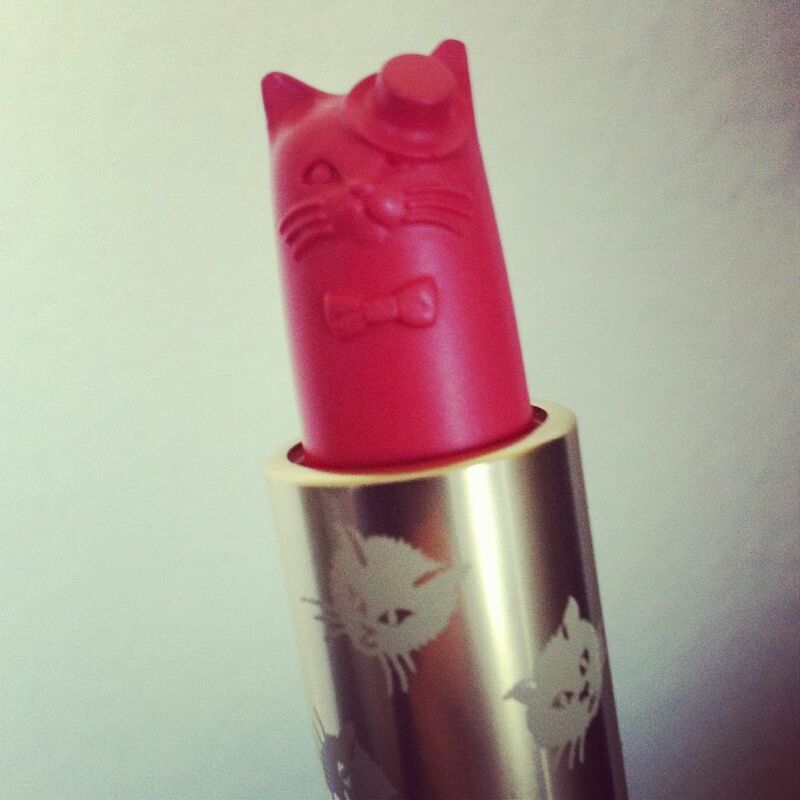 I was so, so tempted to buy one for myself when I ordered this one, but I think it's too cute to ever use. For once in my life I resisted a purchase, and I must say I am quite proud. Paul & Joe always has adorable packaging, and this is certainly no exception! Paul & Joe is available on numerous websites, including B-glowing.com, Asos.com, and BeautyBay.com for those of you interested!